When tending a vegetable garden, every new or experienced gardener will want certain tools by his or her side. 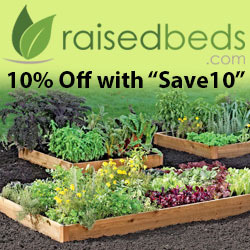 Not only do the proper vegetable gardening tools make life a little easier but also they make for a more robust bed of greens. 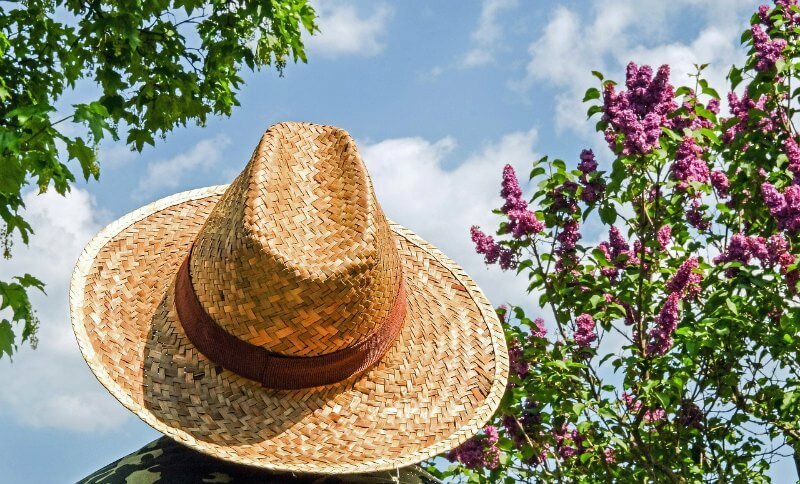 A proper sun hat is the first item one should invest in. As long as the rims are wide and the hat is comfortable, any hat will do. The sunlight helps vegetables grow but it causes irreversible damage on one’s skin. It’s an essential tool for one’s wellbeing. A second must have tool for gardening is a spade. 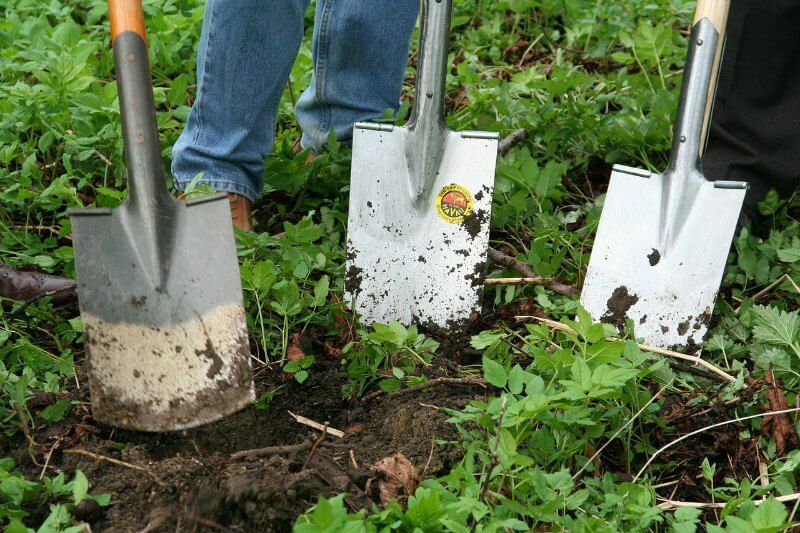 A spade is a long handled piece that does everything from digging, weeding, composting and soil turning. Most quality spades are strong enough to endure a lifetime of gardening. It’s one of those vegetable gardening tools that are in every garage or tool shed in the winter and covered in wet soil in the springtime. Stakes are great for supporting longer stemmed vegetables or stalks. They are usually bamboo and sit in the garden bed in a vertical position. Some folks forgo the bamboo for old broom handles, long sticks or rulers. As long as the stakes are an anchor for support, anything will do. Don’t forget the compost bin! 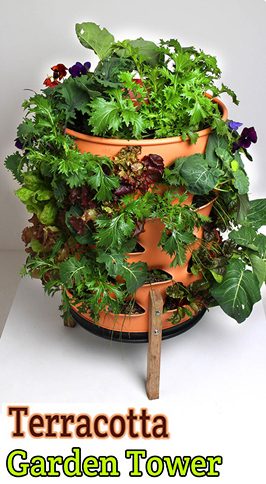 What’s a healthy garden without composting? Scraps from the dinner table make for much needed nutrients in the soil. Orange rinds, chicken bones, and apple core are just some ideas for composting. Instead of throwing biodegradable scraps into the garbage, investing in a tiny plastic bin with a cover (to keep unpleasant odors away) is another alternative. A rake is one of those vegetable gardening tools that most people have for their autumn season. 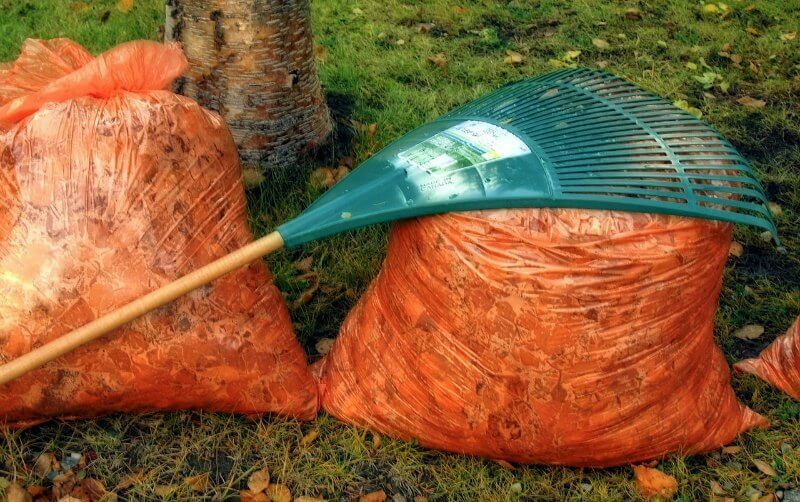 It’s not just for piling leaves, however. A rake is best for sowing the seeds evenly in the soil for planting. One last must have tool for gardening? 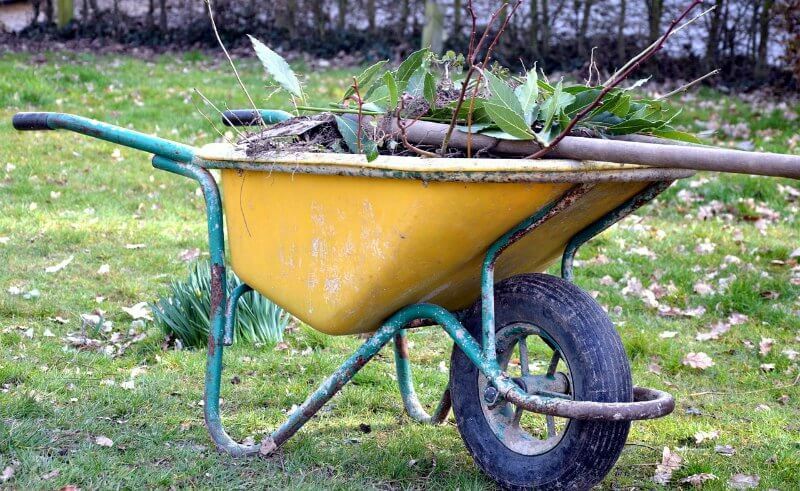 A wheelbarrow. 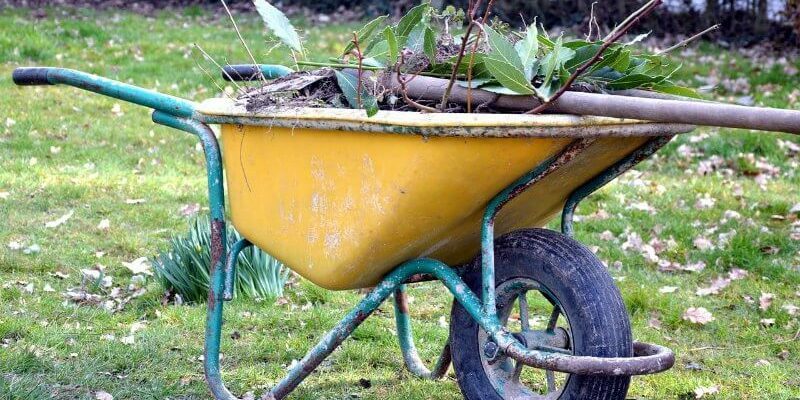 Not just for children’s races, a wheelbarrow is a great cart for transporting heavy bags of soil or compost piles to and from one spot to the other. It’s one of the larger vegetable gardening tools to invest in but well worth it. 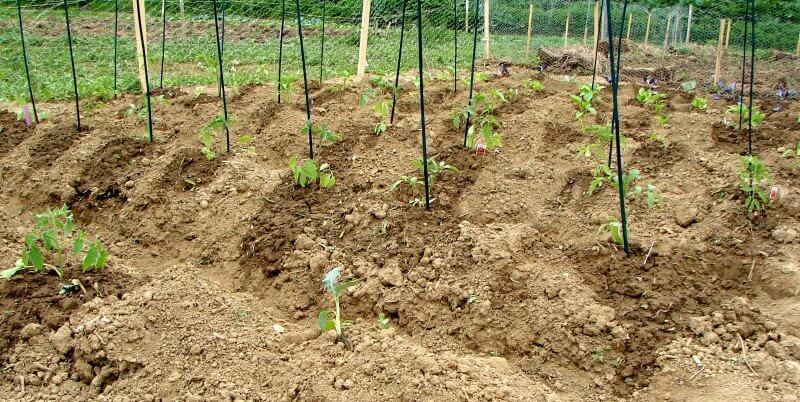 No garden is thoroughly tended to without some of the above vegetable gardening tools. Nothing beautiful comes easy. Because a garden is a pastime of patience and persistence, growing vegetables from seed to salad requires proper care and proper planning. Most of all, it requires personal love.